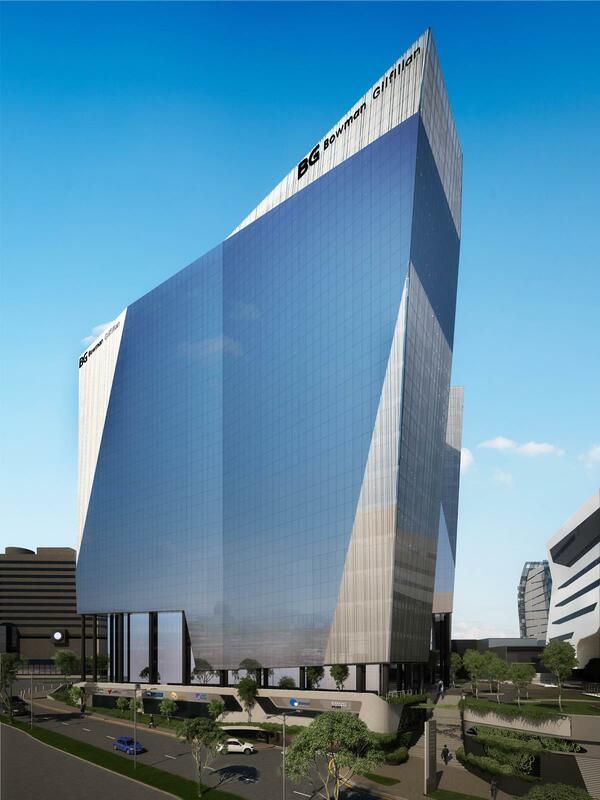 Completed at the end of 2015, the exquisite and modern 18-level Alice Lane – Phase III mixed-use development – located on Alice Lane in Sandton, Johannesburg – was awarded the prestigious Green Star SA – Office V1 Design Rating v1 Achieved rating. The breathtaking Alice Lane Phase III building boasts many green features, such as energy-efficient lighting and air-conditioning systems, and is designed such that the maximum natural light is let into the building – granting the added benefit of good views to occupants. 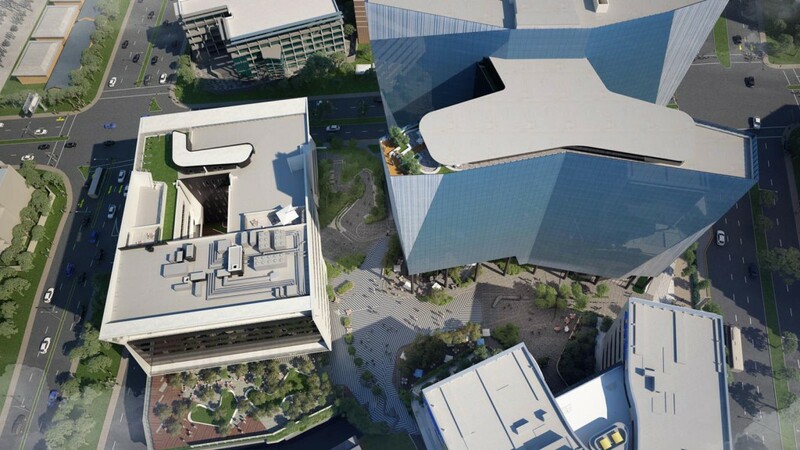 Certified in December 2015, this 3rd-phase green project forms part of the Alice Lane R1 billion mixed-use development situated on the corner of Alice Lane and 5th Street, includes easy access to the Gautrain station as well as various malls, embassies, hotels and offices, and comprises three buildings and a piazza. 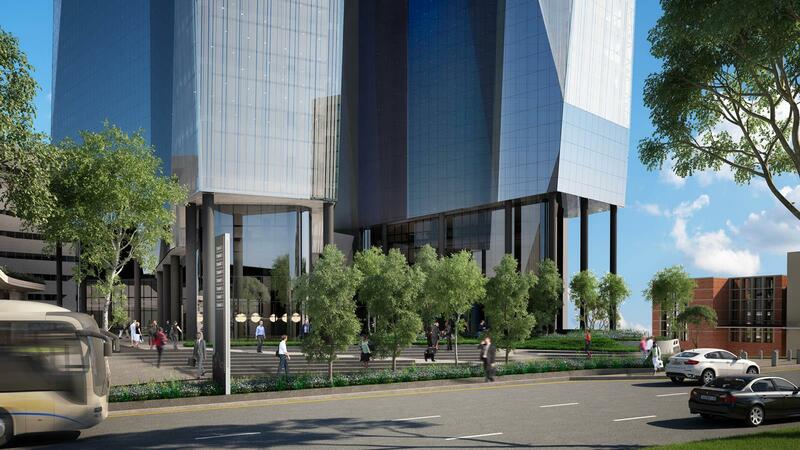 A carbon-emission reduction of 55% against a building modelled by SANS 204:208. Lighting power density of under 2W/m2 per 100 Lux for the usable area. Good levels of daylight for users, having been modelled to show over 30% of usable area has daylight illuminance of at least 250 Lux. Over 80% of the usable area has a visual connection to the external environment. Water and energy is metered for all major water uses and is connected to a Building Management System for management of water and energy consumption.